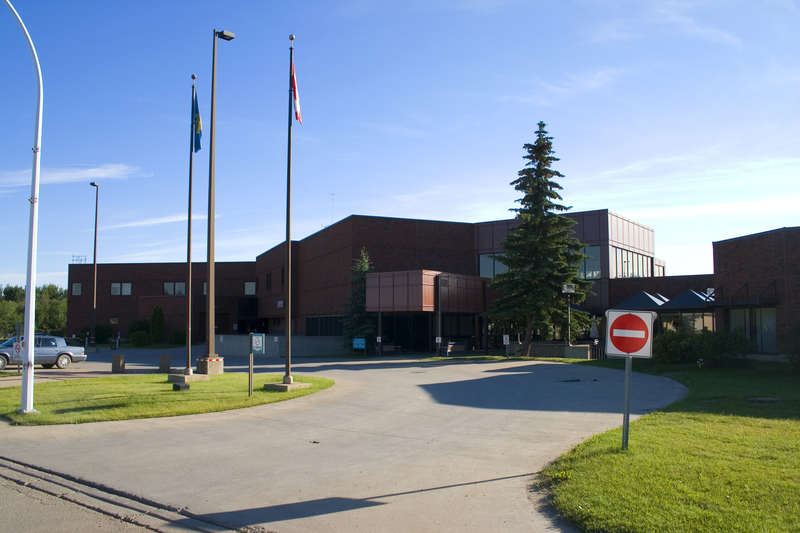 The Drayton Valley Hospital and Care Centre is an acute care and long-term care facility. Services offered include continuing care and 24-hour emergency. Providing residents with information to make healthy choices, and opportunities to learn from and support each other to improve their quality of life. Community based health programs work in the community to protect, promote, prevent, rehabilitate, support, and treat. Closed 12:00 PM to 1:00 PM for Lunch. Enjoy the many green spaces in and around Town.